Thermometers have come a long way from fragile glass tubes filled with dangerous mercury. Those rectal thermometers are still one of the nightmares of my childhood. 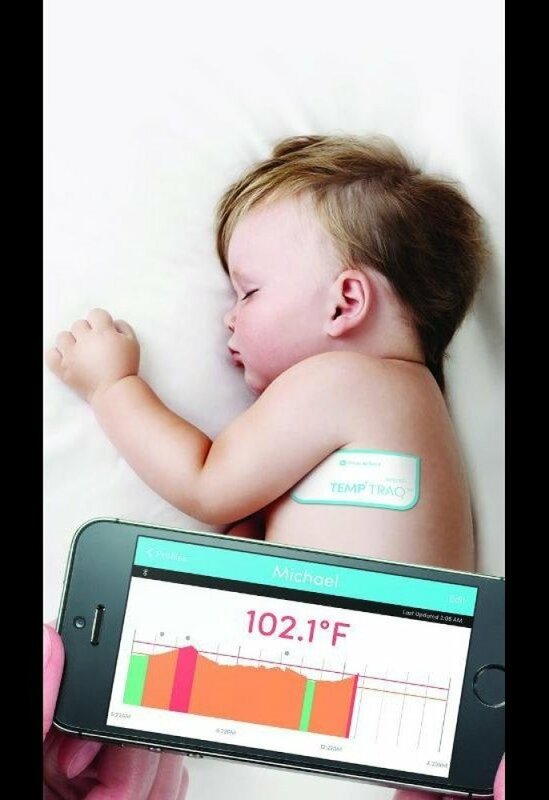 Today, adhesive strips that contain tiny sensors, Bluetooth and smart phones are improving the art of taking a temperature reading. This year, you’ll see the first wave of thermometers that are more accurate, less intrusive and most important, keep records over time. They come in the form of band-aid like strips, ankle bands and pacifiers.